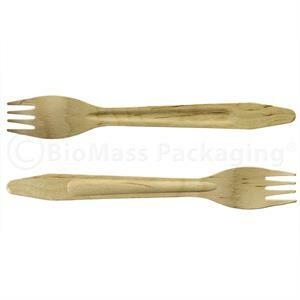 Leafware wooden cutlery is made from FSC certified sustainably harvested birch with no coatings or chemicals. 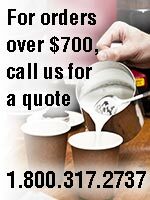 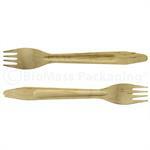 For hot or cold foods, this is a smooth, sturdy, elegant alternative to plastic cutlery. 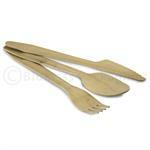 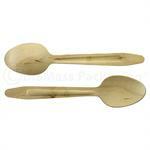 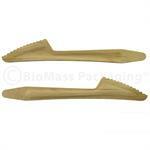 Leafware wooden cutlery is made from sustainably harvested birch with no coatings or chemicals. 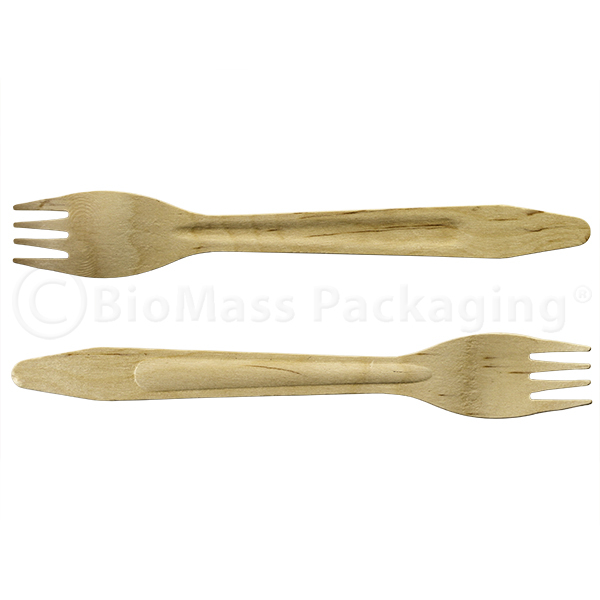 For hot or cold foods, this is a smooth, sturdy, elegant alternative to plastic cutlery.